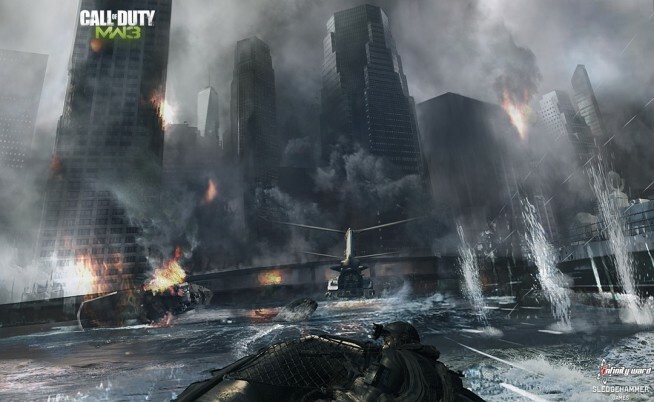 Activision Publishing CEO, Eric Hirshberg, explains why Modern Warfare 3 sales in January were significantly lower than Black Ops’ in the same month last year. Do you think that Call of Duty has run its course, and we will start to see a decline in future sales? Notably, Activision did promise “meaningful innovations” in this year’s title.